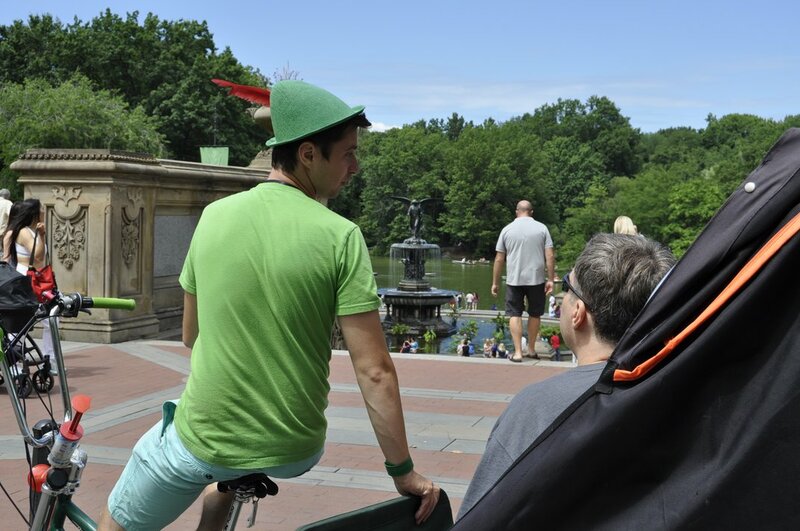 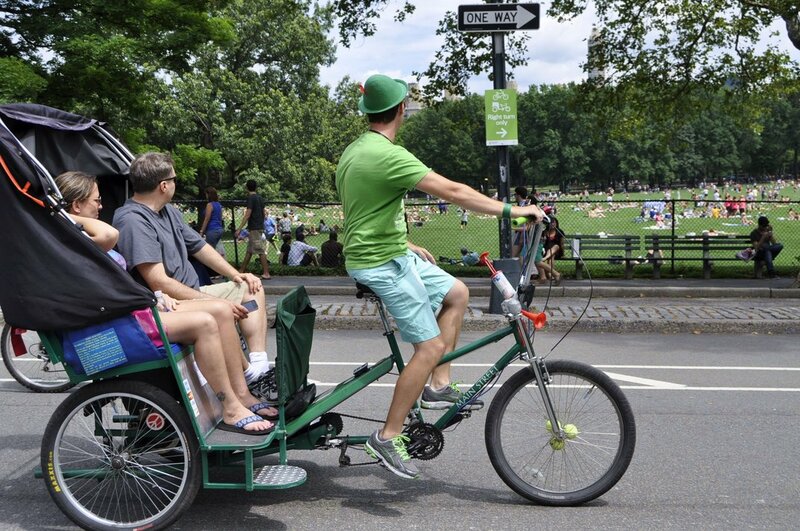 Doing Central Park Pedicab Tours isn't just a "job" for us. 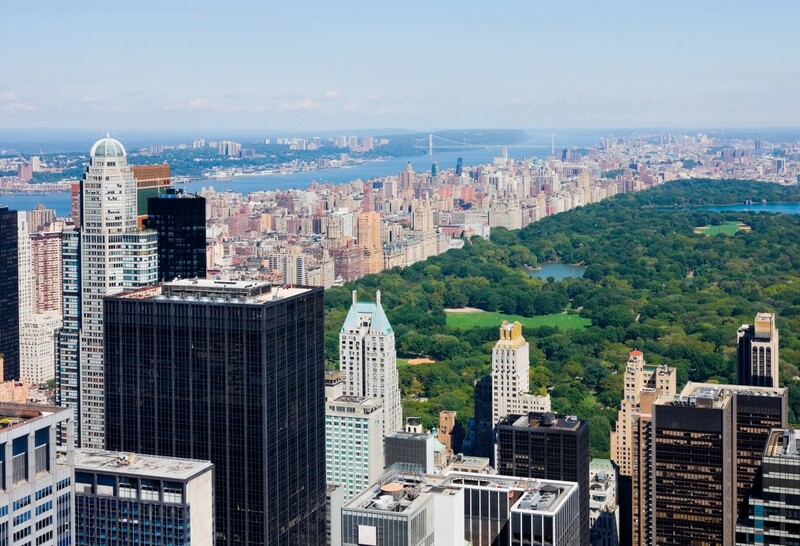 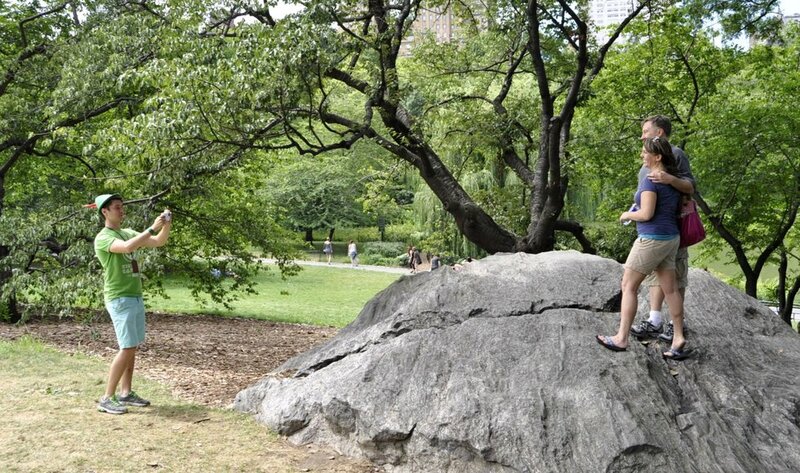 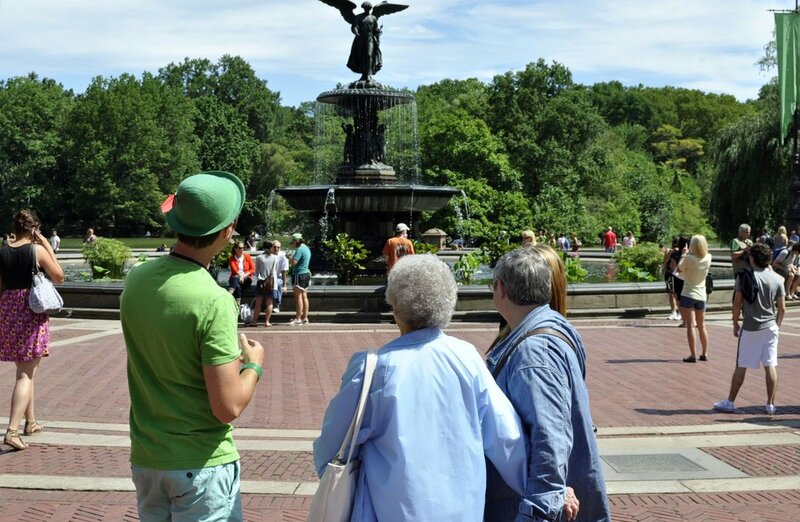 We offer 1-, 2-, 3-hour guided Central Park Tours in New York City. 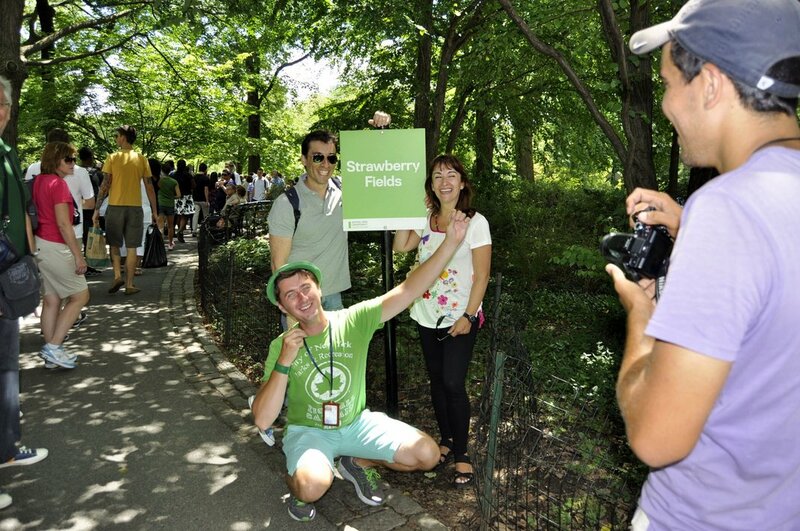 Our guests can sit back in comfort and relaxation as they learn all the interesting facts about the Park. 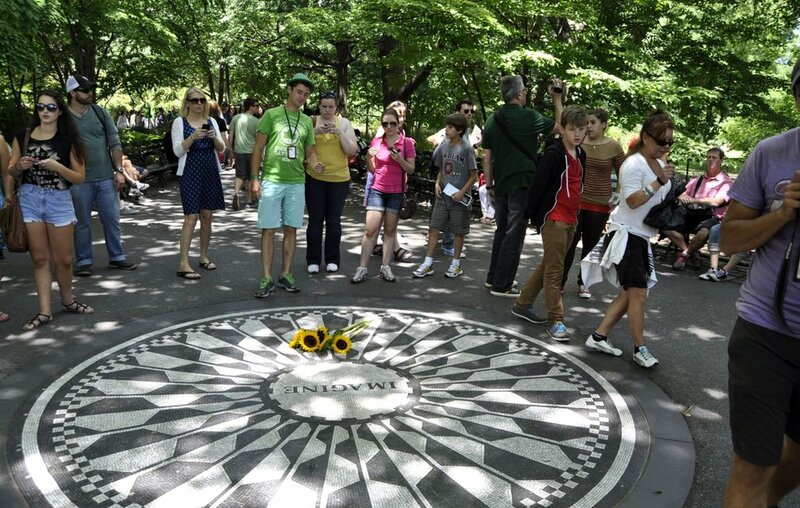 This tour is an ideal option for tourists who are short on time but who want to discover all that the park has to offer. 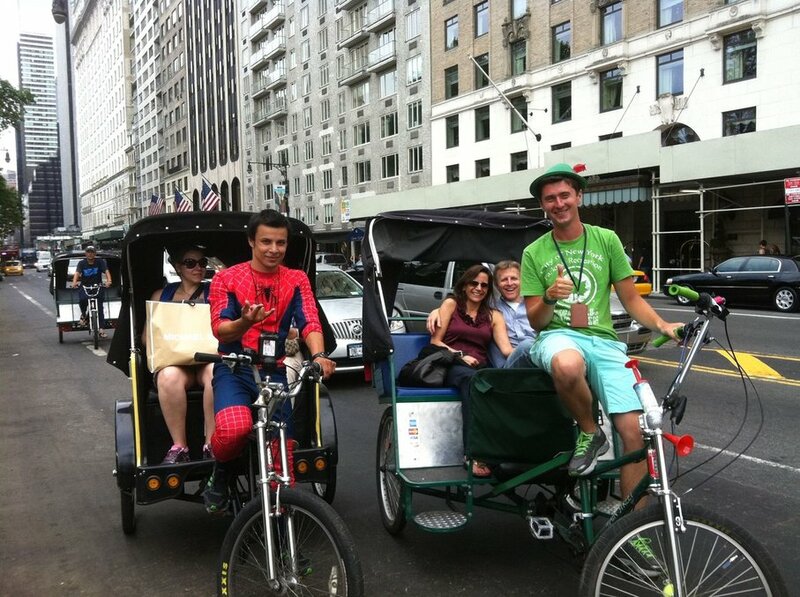 Every tour is led by a knowledgeable and experienced driver. 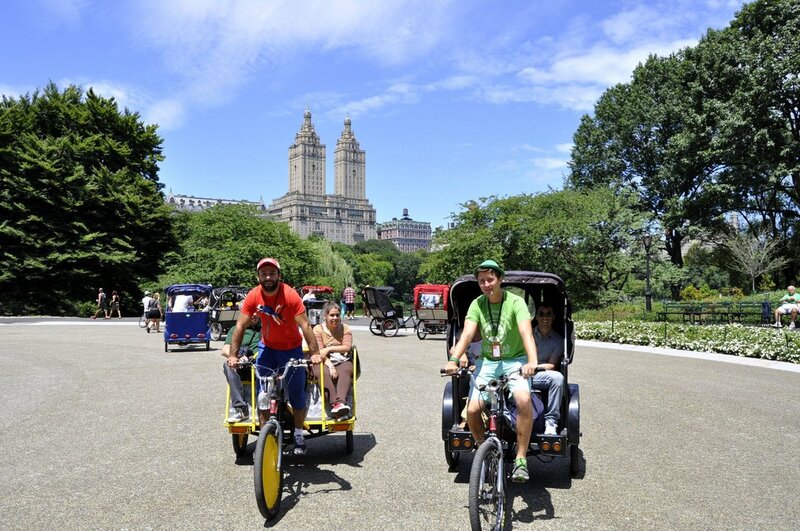 Our Central Park pedicab tours offer the ultimate experience for tourists.